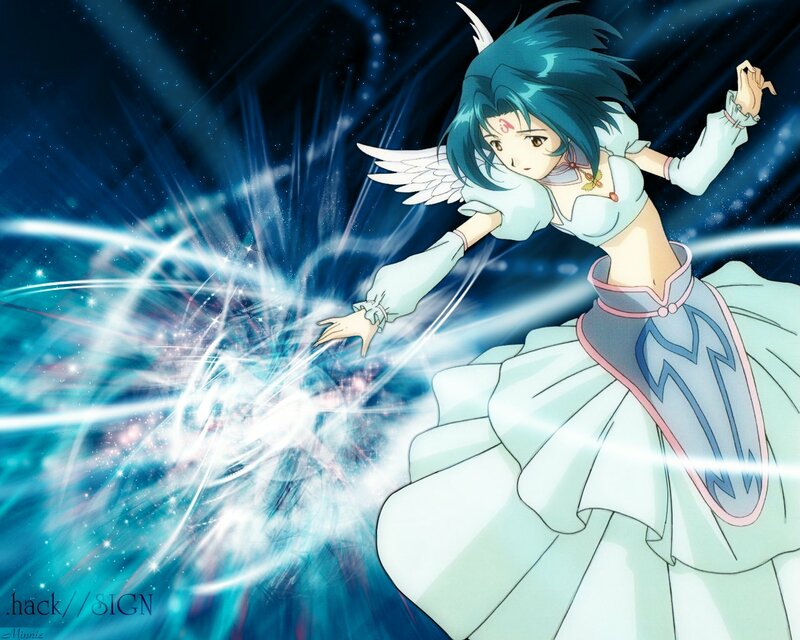 Browse .hack//SIGN Gallery: Recent | Popular. awesome work minnie ^^ the magical athmosphere in the abstract swirls are nicely done! Cool effect. All nice ^^"
I like this more than the other wallpaper with the same character image. Nice tilt of the character too. I was about to say the same thing as zyan. Well done, minnie; Your background is supreme. I must third the motion. I looked at several which used the same image, and I think this one's the best so far. The quality is sharper, and the effects are more detailed. Subaru-Sama is my favorite character in the series, and you've done her justice :D.
hmm i've actually seen quite a lot of wallpapers aimed at this image, but this is one is one of the best i've seen yet! thanks! Best Hack/Sign wallpaper. The effects is great. The picture is good too. Going to my favourites. Keep up the fantastic work. Very nice! =D I love all the effects that you used. ^_____^b You choose nice colours. wow this is a pretty wallpaper of subaru! .Hack//Sign is the only .Hack series I haven't gotten to watch. I don't know this girl but she's one of my favorites out of all the .Hack series. I love the colours on your wallpaper. well done. Very well done! The colours are excellent!